We would like to invite you to join us for a journey through Poland with the aim of discovering Jewish culture. 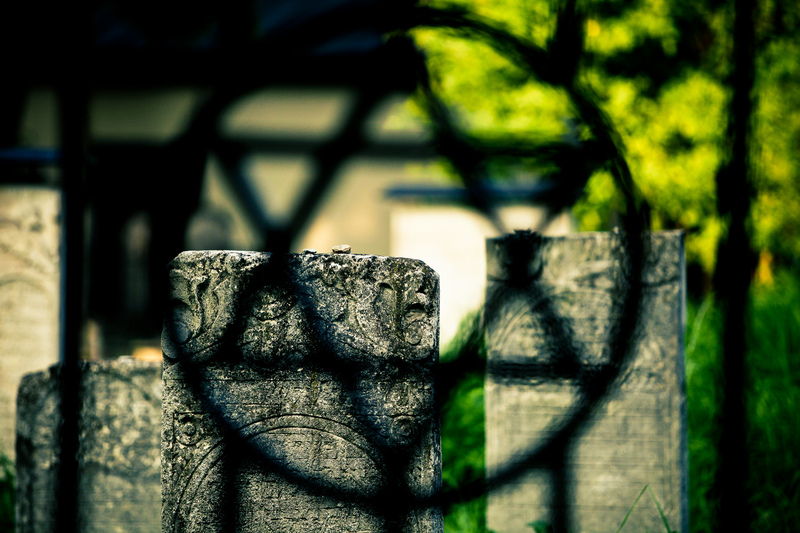 You will move along a trail of synagogues and beautiful cemeteries and experience moments of reflection. There is so much for a visitor to absorb that one may have to go back again. Arrival in Warsaw, tour of places associated with the past of the Jews in Warsaw and places of the martyrdom of Warsaw Jews – the Warsaw Ghetto which was the biggest ghetto in Europe, the Ghetto Heroes Monument,Umschlagplatz, one of the largest Jewish cemeteries in Europe the Okopowa Street Jewish Cemetery, the Nozyk Synagogue. 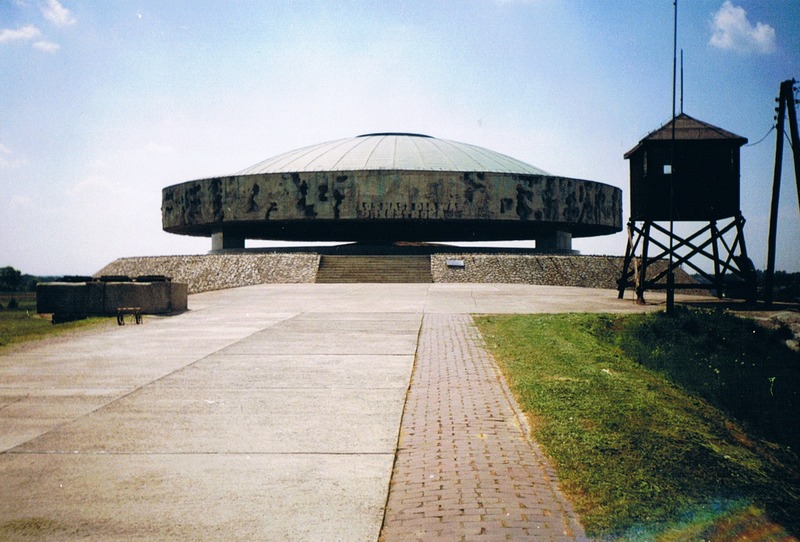 In the morning a visit the Museum of the History of Polish Jews will immerse visitors in the world of Polish Jews, from medieval times until today. 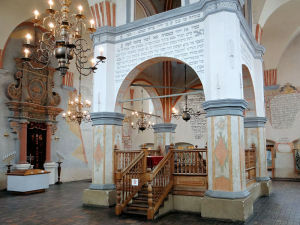 Later a trip to Tykocin – an old, small town near Warsaw and visit to it’s major tourist attraction – well preserved Baroque Tykocin Synagogue and to Treblinka, where a former Nazi extermination camp was established. Drive to Lodz – center of the textile industry in Poland, to whose development Jewish entrepreneurs contributed in the 19th century – tour of the city (the biggest and one of the most pretty Jewish cemeteries in Europe, the most famous street in Lodz – Piotrkowska with places connected with Artur Rubinstein, Ludwik Zamenhoff or Roman Polanski, Scheibler’s Palace). 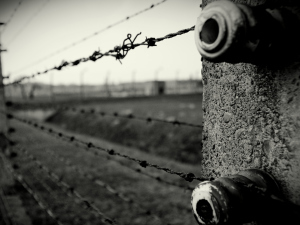 Later drive to Auschwitz-Birkenau, one of the largest Nazi concentration camps during World War II – symbol of the Holocaust. Overnight in Krakow. Guided walk in the Old Town of Krakow (UNESCO World Heritage site) – the Main Market Square with Sukiennice and St Mary’s Church, the Royal Route, the Jaggielonian University and the Wawel Castle. Later a tour of the Jewish quarter – Kazimierz – Szeroka Street with the Old Synagogue, the Remuh Synagogue and Jewish Cemetery; the Tempel Synagogue, Squares Wolnica and Nowy, Galicia Jewish Museum, the New Jewish Cemetery, Heroes of the Ghetto Square and the Eagle Pharmacy, Oskar Schindler’s Factory, the Martyrdom Monument (at the former Plaszow Nazi Concentration Camp). Dinner at Jewish restaurant, with a performance by a Jewish music ensemble. Drive to Lublin, en route stop in Lezajsk and visit a cemetery and grave of Rabbi Elimelech of Lizhensk. After arrival in Lublin a stroll through the city to discover some monuments of Jewish culture and art – the Holocaust memorial, the Chachmei Lublin Yeshiva (a former important centre for Torah study in Poland), Jewish cemetery with the tombstone of Tzaddik Jacob Isaac ha Hozen (so called Seer of Lublin). Later a visit to Majdanek concentration camp. Dinner at a famous Jewish restaurant in the city centre of Lublin. 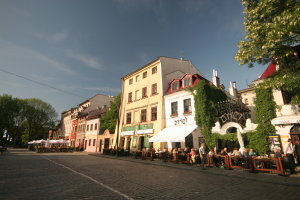 Overnight in Lublin. Drive to Warsaw via Kazimierz Dolny, where before Second World War the Jews were a half or more of the population of the town. 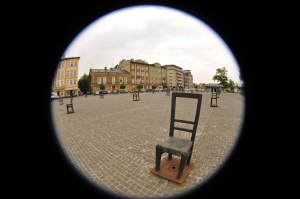 Present sights of Jews in the town are: Maly Rynek Synagogue and Jewish cemetery with the monument of Holocaust victims – broken tombstones create a symbolical “wailing wall”.